New. 2017. Reissue. Paperback......We ship daily from our Bookshop. Very Good. The reality of an ancient, sophisticated, highly systematic martial art: ninjutsu. Trade paperback (US). Glued binding. 160 p. Contains: Unspecified. Good. 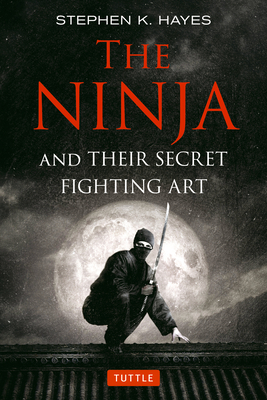 The reality of an ancient, sophisticated, highly systematic martial art: ninjutsu. Trade paperback (US). Glued binding. 160 p. Contains: Unspecified.